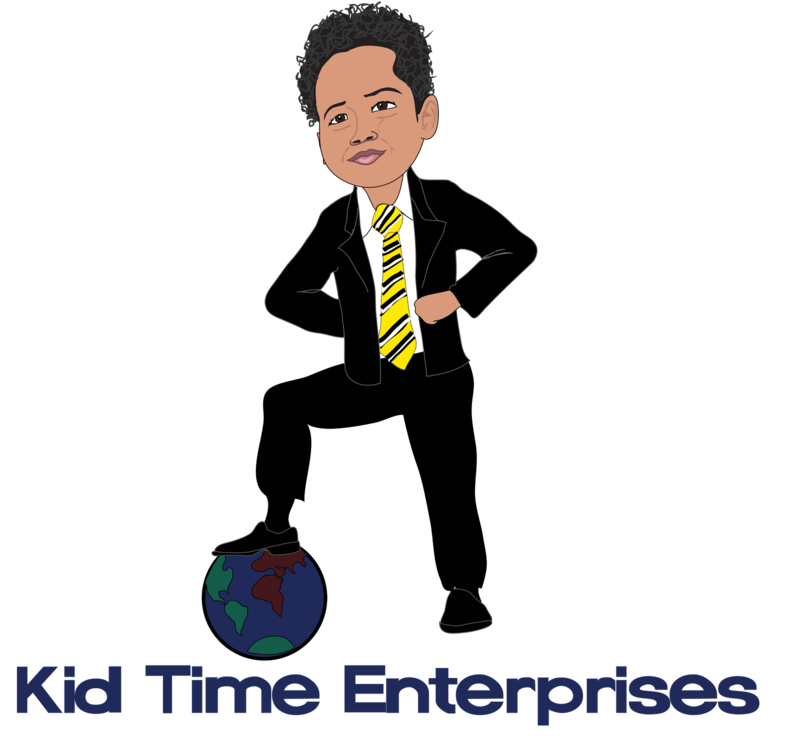 Kid Time Enterprises, LLC: My goals to be greater were featured on NBC'S Education Nation! 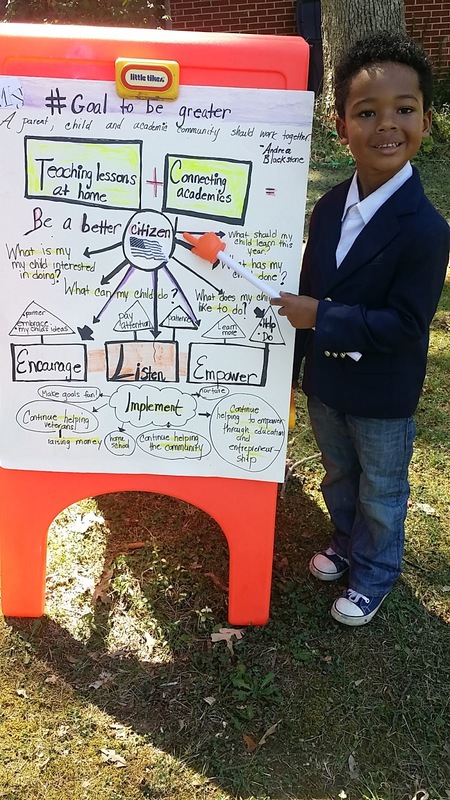 My goals to be greater were featured on NBC'S Education Nation! 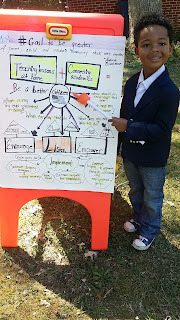 Education Nation to learn about my goal. You can submit yours, too. P.S. I am still raising money to buy a computer for veterans in need. When you order a copy of my book from this website, you are helping me to get closer to meeting my goal.